Organicco is a company that is focused on making the planet greener and more sustainable. The company has a number of green technologies and products already available. However, it is launching an ICO to help it fund further projects and expansion. 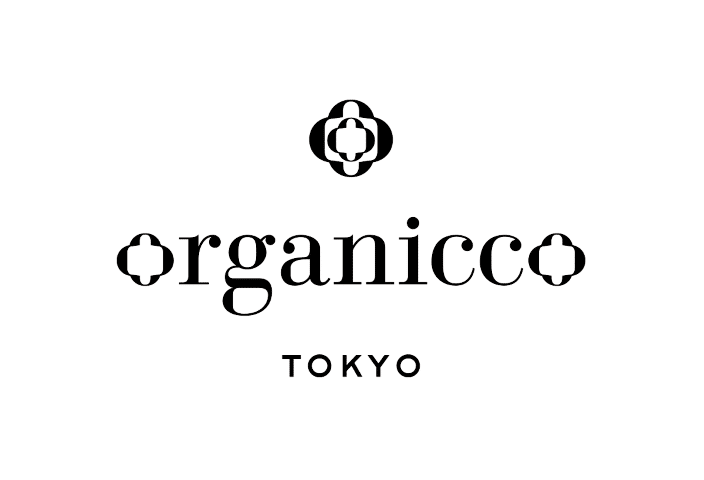 Oganicco is a for profit green company. Because of this it is often exempt from the funding that nonprofit companies get. 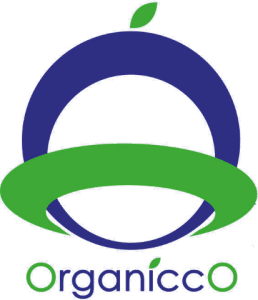 Thus, the ICO is designed to help Organicco to compete with nonprofits in the green sector. Many of Organicco’s projects revolve around creating cleaner fertilizers and biofuels. This is because both chemical fertilizers and traditional fuels are problematic for the environment. ORC is an ERC-223 token, which means it is tied to the Ethereum blockchain. The Organicco ICO will work in a very similar way to how traditional IPOs work. Essentially, Organicco will sell as many tokens as they can, ideally, all of the ones they have available. Then, the company will use this money to fund future products. Organicco has a roadmap for its plans in the next few years. Projects that are included in this road map include creating clean fuel plants in developing nations and ramping up its production and sale of organic fertilizers. According to Organicco, the world only has 60 years left of farming if we continue to use traditional chemical fertilizers. Organicco claims that these fertilizers are very harmful for the soil and are contributing to problems like soil erosion. Organiccos products are designed to make faming much more sustainable. The company also is working on generating fuels that can make aviation and transportation significantly more sustainable too. So, if you buy ORC coins, you will be directly contributing to sustainability and environmental friendliness. Organicco is a highly innovative company that has ambitions to essentially save the earth. By using outdated fertilizer and fuel technologies, mankind is creating a lot of problems for itself. Organicco is a company that is leading the charge to help our farming, transportation, and heating technologies to become greener, cleaner, and more sustainable. Buying ORC tokens is very similar to buying stocks for Organicco. After you buy the tokens, you will be able to trade them on various cryptocurrency exchanges. You can buy them, hold, them, or sell them whenever you want. 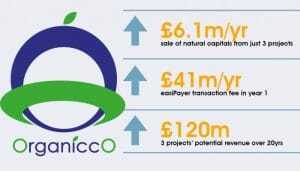 Given the fact that Organicco is such an innovative company and that green technology is something the world will likely need more and more of, ORC tokens could definitely rise significantly in the coming years. This ICO is exciting because it is for an excellent company that wants to save the world. The fact that farming could be over as we know it in 60 years if we do not improve our fertilizers should scare everyone, and should provide a lot of incentive to participate in this ICO. If you value eating food, then you may want to buy some ORC tokens.